Along with two non-executive directors, Dino Moodaley and Patrick Lizo Mbiko, Siyaloba Training Academy is strategically led and managed by its founder and director, Betsy Ings, director Karen Reid, and training manager Mariette Renison. The Academy employs twelve full-time staff fulfilling roles in management, skills development administration and professional training and development practices. 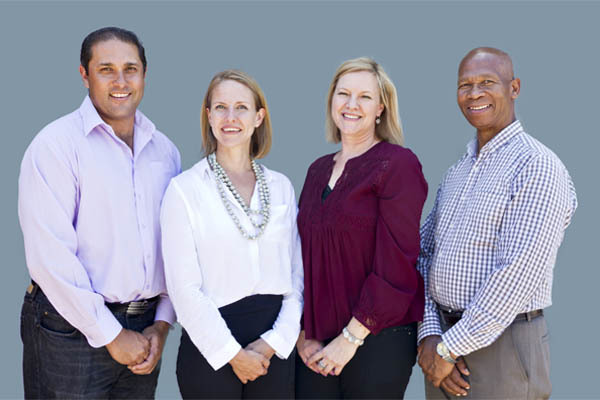 TRADELANE BOARD OF DIRECTORS – From left, Dino Moodaley, Karen Reid, Betsy Ings and Patrick Lizo Mbiko. MORE ABOUT OUR DIRECTORS: Patrick Lizo and Dino Moodaley have vast experience in the fishing industry and are both committed to development and transformation in the sector. Their commitment is evident through the various industry bodies that they serve on, as well as the technical and commercial expertise that they bring to Siyaloba to help the organisation better serve our coastal fishing communities. Betsy is an internationally accredited programme provider to various United Nations organisations, a facilitator of Women Entrepreneur Development and Leadership, and an International Labour Organisation (ILO) Women Entrepreneur and Community Development Specialist. 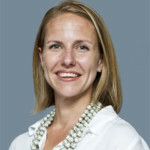 Betsy is also an ILO Master Trainer in Social Enterprise Development. 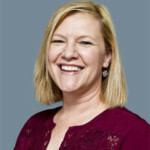 Karen is a project manager with a passion for skills development. She holds a special interest in maritime training and advises various private fishing companies on skills development best practice. Karen is a facilitator, assessor and moderator for SETA accredited qualifications and courses. She is also accredited as a trainer with the International Labour Organisation. Karen identifies and seeks out training projects that will realise Siyaloba’s strategic goal to foster skills excellence and improve lives in coastal communities. 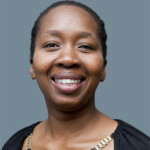 Nozipho supervises and manages training projects supporting coastal communities. 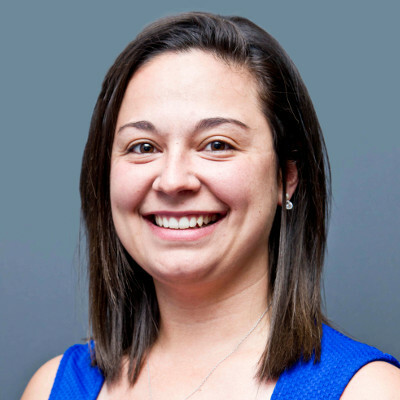 Her passion for community development and adherence to project management best practices ensure that the projects create real impact in the lives of the learners, and meet funder objectives. Nozipho is an accredited ETDP facilitator and assessor and completed an accredited Project Management learnership at Siyaloba when she was launching her career. Mariette oversees the daily running of Siyaloba Training Academy, in order to create the best learning experience for all trainees. She ensures that accreditation and compliance at the facility adhere to the highest standards. Mariette is committed to supporting clients and learners in their training and developmental goals.